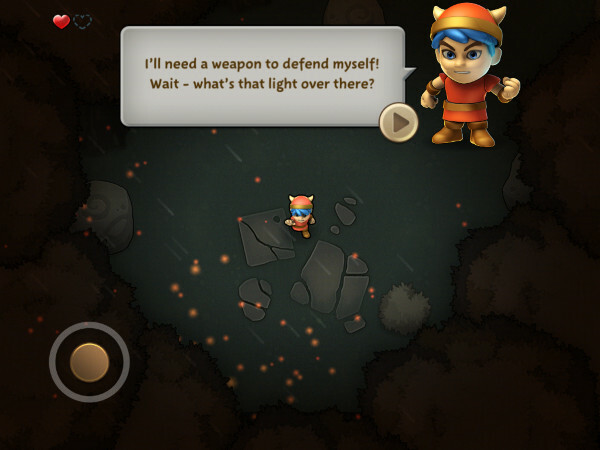 The first point that needs to be made in the case of Storm Casters is this: there is ALWAYS room for a back-to-the-basics classic hack-n-slash magical adventure game. But when you take that age-old premise and tweak it by building in a speedrun environment? Well then you have come up with something a bit on the new. 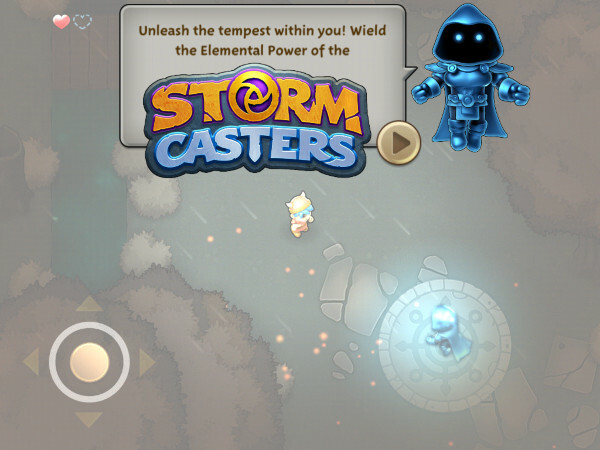 And it's called Storm Casters! 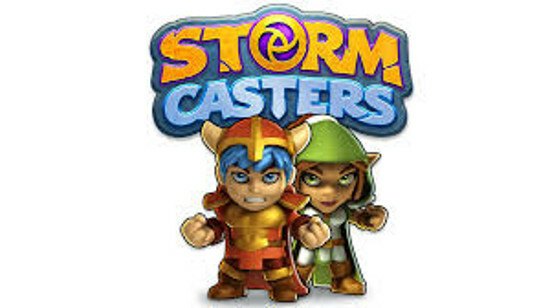 Created by Get Set Games, Storm Casters will set you back a very reasonable $4.99 most of the time, and less if you catch it while it is on sale. 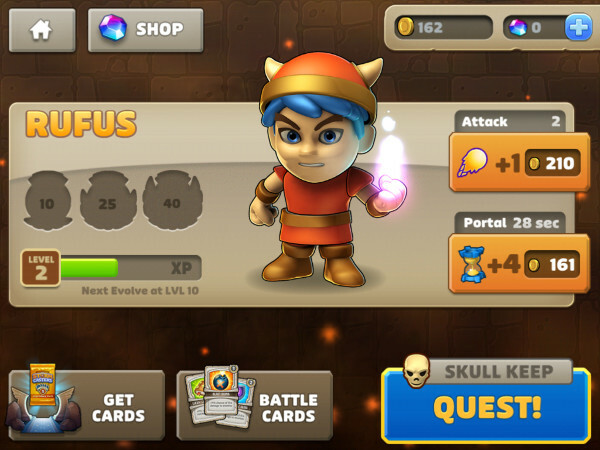 While you do pay to play, it is not a 100% prepaid game in that it also includes in-game purchases of items called Warp Stones, which can then be used to purchase card packs for the card game that is integrated into regular play. 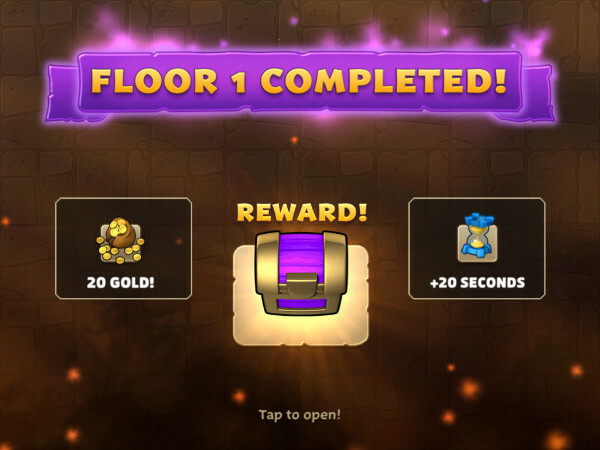 No commercials mind you - but if you want to increase the chances of an Epic Weapon drop in the dungeon you are playing in then you need to have as many cards for weapons as you can - and so buying the odd Epic Pack or Legendary Pack of cards can make a certain sense. To do that though, you will need a supply of Warp Stones - and those will set you back .99 cents for 10, $4.99 for 70, $9.99 for 160, and $19.99 for 400. What does that get you? Well, an Epic Pack costs 10 Warp Stones, and delivers 5 cards per summon, 2 Rare Guarantees, and 1 Epic Guaranteed. A Legendary Pack costs 50 Warp Stones, and delivers 10 cards per summon, 3 Epic Guarantees, and 2 Legendary Guaranteed. 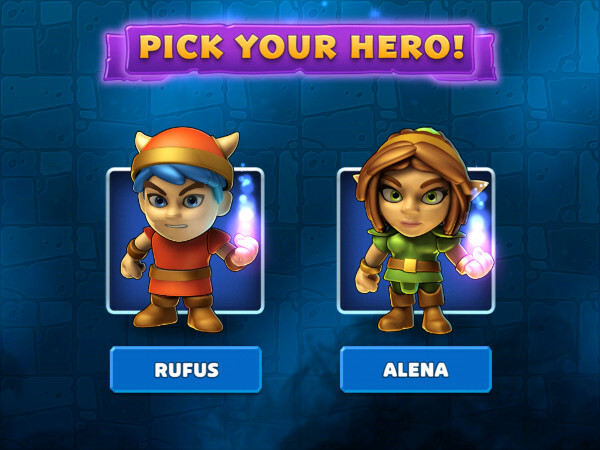 In addition to the paid ups in the game, your character also collects gold from treasure chests and the like, which is used for improving basic abilities and moving the game along. From a longevity standpoint, even if you opt not to spend real-world funds to improve your card deck, the game still offers plenty of challenge thank to the speedrun underpinnings. Basically you only have so many minutes or seconds to get through the level - so you dare not dawdle, as you must constantly move forward. For the first few levels learning to cope with that timer is the underlying theme of your learning, but once you get the hang of it, it's pure slaying action from there. Well, slaying and treasure gathering to be sure! The graphics in the game are very cartoon-like but pleasing. Well done to the level one expects from a mainstream animated flick. A pleasing background score plus action-related tunes keep you pumped up, and help you in confronting the bosses. All things being equal, the card rewards system feeds the player a sufficient number and variety of cards so that going to your wallet is not really a requirement to play and have fun. It's $4.99 price tag would be much harder to accept if the game also required you to buy Warp Stones, but as it does not, the price is about right for the level of quality and entertainment to be had here. We gave this one 4-stars - it would have earned 5-stars if there had been no in-game purchases at all.